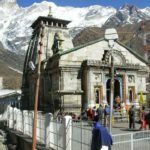 Do Dham Yatra is a journey to the holiest and pious place in India. 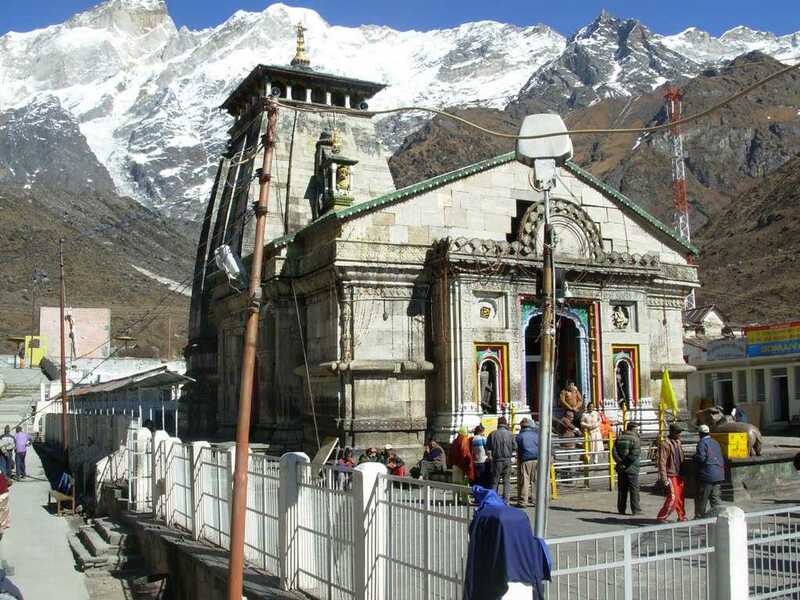 Religious Journey of Kedarnath and Badrinath basically known as Do Dham Yatra. 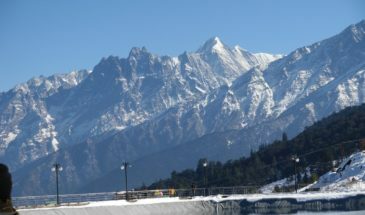 In this journey people visit Kedarnath which is a Lord Shiva Temple situated in the lap of Mandakini River in Rudraprayag District of Uttarakhand while Badrinath Temple is devoted to Lord Vishnu and this temple is situated near Nilkantha Peak of Himalaya in Chamoli District of Uttarakhand a state of India. It is believed that a person can wash away all the sin they have committed by visiting this places. This is the main reason for the aged and the youth people to do Dham yatra. 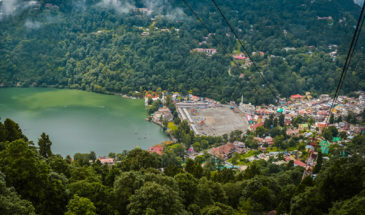 Night stay: Haridwar 2 nights, Sirsi 2 nights, Kedarnath 1 night covering Kedarnath by foot, Badrinath 1 night, Rudraprayag 1 night. Journey starts from Howrah, Board the train and depart to Haridwar. On arrival at Haridwar check-in hotel. Rest of the day at leisure. In the evening, we will take you Har-Ki-Pouri for Aarti darshan, after Aarti Darshan back to hotel for overnight stay. Morning (7:00 AM) after breakfast check out from the hotel and then drive to Guptkashi. On arrival at Guptkashi check-in the hotel, in evening we will visit the famous temple of Kashi –Vishwnath at Guptkashi. After temple darshan back to hotel for overnight stay. Morning ( 7:00 AM) after breakfast drive to Badrinath via Chopta. On arrival check-in the hotel. After a short break go for interesting sightseeing of Mana Village (the last village before the Tibetan border). Visit Vyas Gufa, Ganesh Gufa, Charan Paduka, Bhim pul and the “Mukh” of the Saraswati river. After that back to hotel, In the evening go for aarti. Overnight at hotel. Early morning ( 4:00 AM ) take bath in Taptkund it’s also called Suryakund. Then go for temple darshan, after having temple darshan back to Hotel. 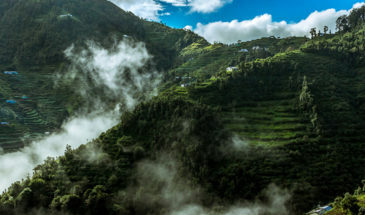 After breakfast check-out from hotel and drive to Joshimath/Pipalkoti, Overnight at hotel. Morning (9:00) after breakfast check out from hotel, transfer to railway station to catch the train for onward destination. Tour and services end….